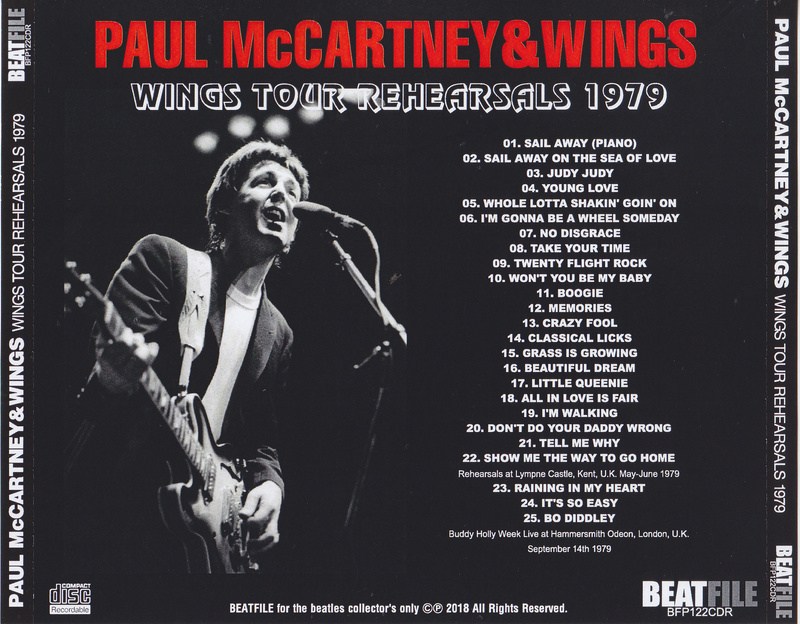 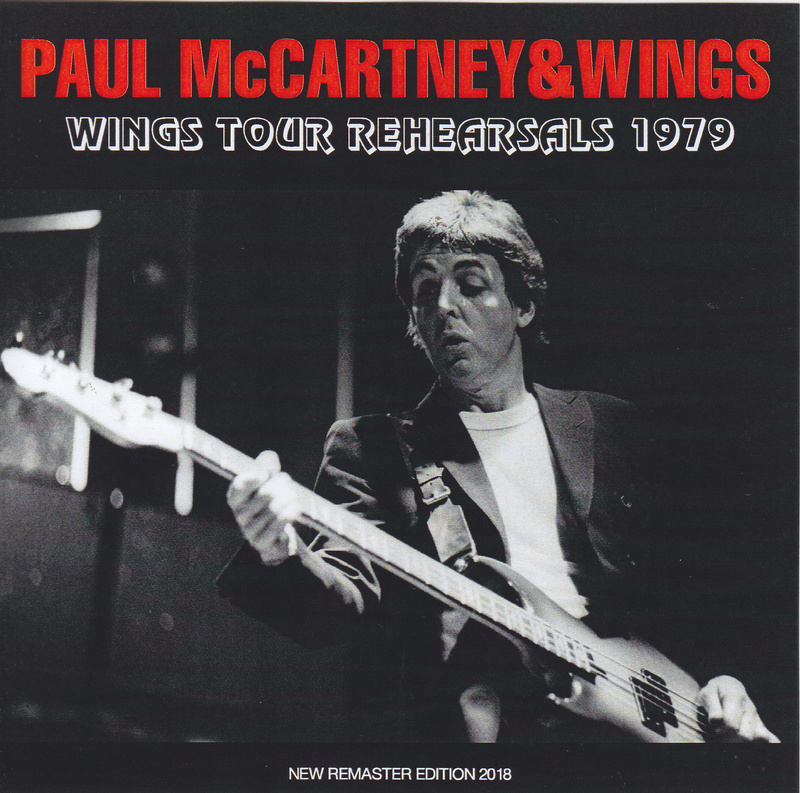 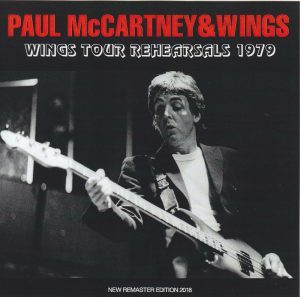 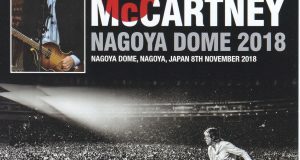 Paul · McCartney’s Wings as the first tour in the UK before the tour · Rehearsal appeared in the latest remaster! 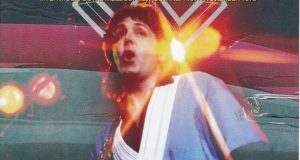 It was recorded by Rhine-Pune Castle in Kent State from May to June 1979, and it is valuable that you can listen to rare numbers while listening to the sound check of the rock ‘n’ roll cover, which is good at the content by the rough rehearsal It can be said that it is a record. Soundboard sound source Although it was only sounds that we had in the past, the new sound source by the latest remaster has been upgraded to quality that clears high-pitched sounds, and it also includes three more live performances at Buddy Holly Week. 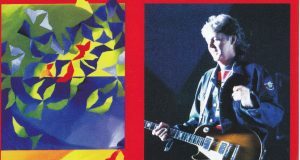 It is an appearance in the decision version that I did!